Finding someone to service your home’s heating and air conditioning system is as effortless as using a computer or smartphone. However, finding a company who can provide exceptional air conditioner service is not always as easy. 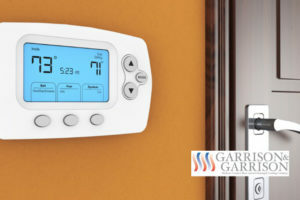 Thankfully, when you call the professionals at Garrison and Garrison Heating and Air, you’re making sure that the work in your home is done to the highest standard. 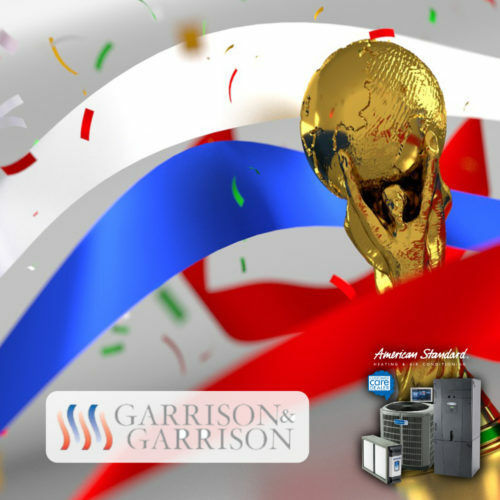 Garrison and Garrison offer 24/7 service, so when you have an air conditioner emergency that needs attention within a few hours, don’t worry. An expert from Garrison and Garrison also offers an easy way to schedule air conditioner service online. 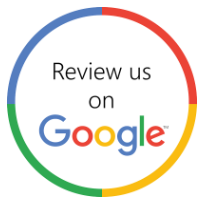 When you call us, we answer the phone personally and make sure one of our technicians is headed your way ASAP. You (and your HVAC system) deserve the best. 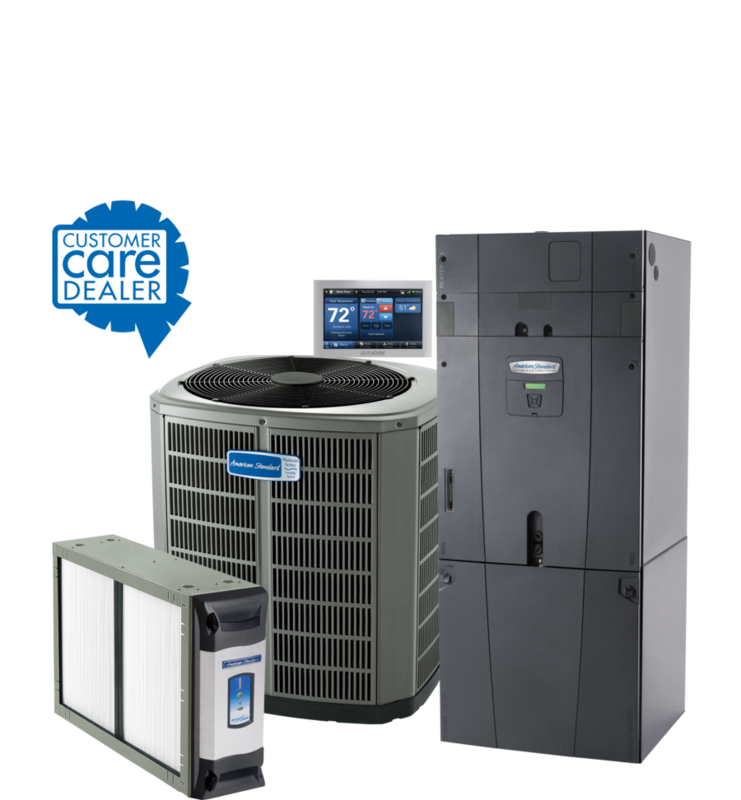 Contact the pros at Garrison and Garrison or go online and schedule an appointment to find out for yourself what truly exceptional air conditioner service looks like. Do You Need to Improve Your Indoor Air Quality?